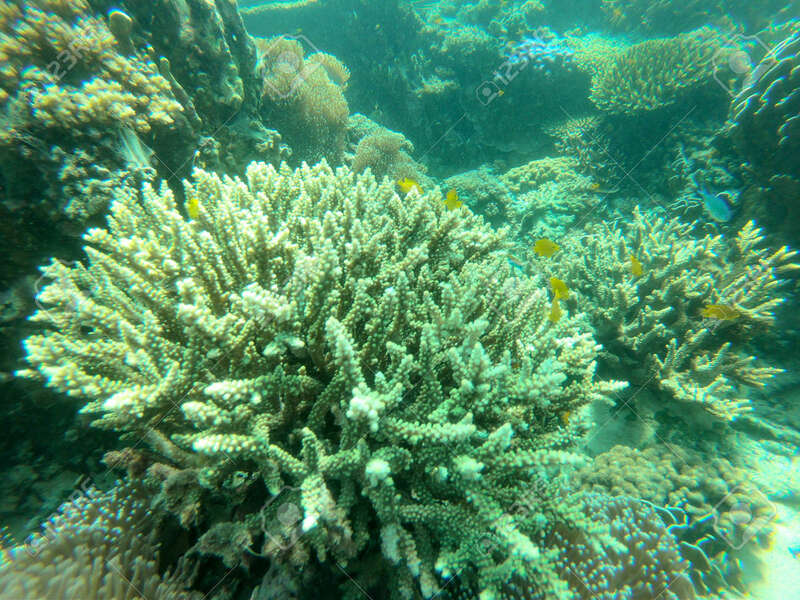 Bruer Island In Myanmar, Beautiful Coral In The Sea. Stock Photo, Picture And Royalty Free Image. Image 97368733.